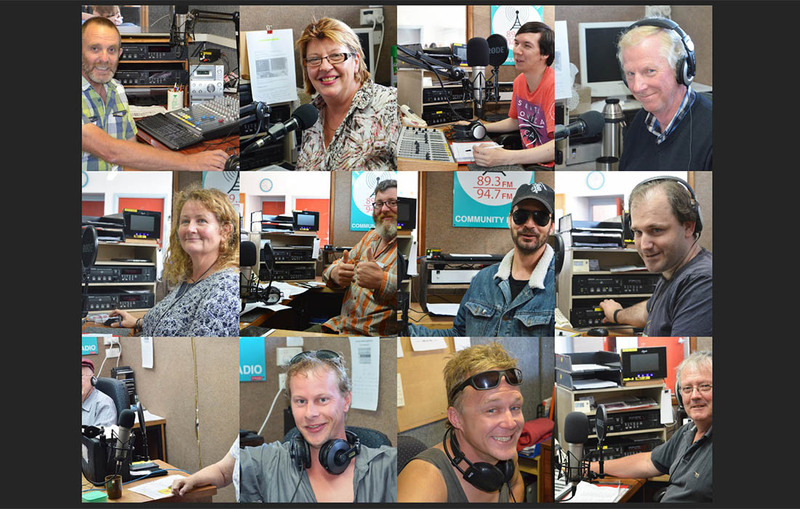 Fleurieu FM launched our website this week with a heap of new sections and information. One of the new features is our Sponsors section which now gives local businesses who support the station a web platform to market their businesses to Fleurieu FM’s huge listening audience. The website was produced by our newest member to the Station team in Steve Russo from Pop Group Digital in Normanville. Steve with fellow partner/developer in Jaimin Thakkar and board member Geoff Pegler have spent the last few months putting the new website together and it looks fantastic. If you would like to promote your business on our new website, please contact Bron in the Victor Harbor area on 0427 903 753 during office hours 9am-4pm Monday to Friday or Steve in the Yankalilla area on 0422 866 672 also during office hours.